Motorola has always been launching new and unique phones. This time, I came to know that Motorola has launched new Moto Green Pomelo smartphone. The handset has been specially announced for the Chinese market. The Moto Green Pomelo comes in two different colours, including rose gold and cool black. 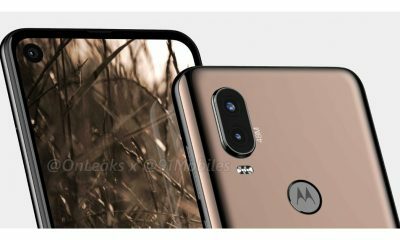 The device looks similar to the Moto G5S Plus. 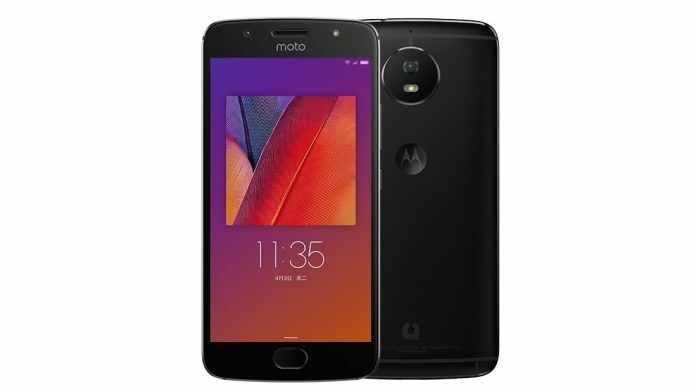 This new moto phone is going to be a mid-range budget smartphone. Moto Green Pomelo comes with the same looks and features as seen on the Moto G5S Plus. Moto Green Pomelo comes with a 5.2-inch 1080p display. The display is protected by a Corning Gorilla Glass layer. The handset is powered by Qualcomm Snapdragon 430 processor clocked at 1.4GHz with an Adreno 505 GPU. It comes with 4GB of RAM and 32GB of internal storage. The internet storage is expandable via a microSD card. There is a fruit logo at the back side of the phone. 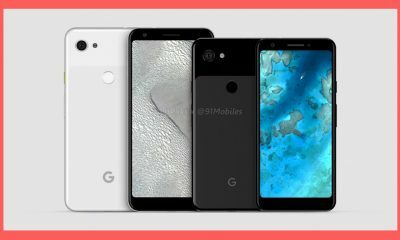 The smartphone runs on Android Nougat operating system. 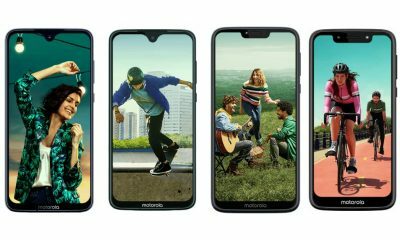 The rear panel of the phone has a Motorola logo and dual rear cameras. 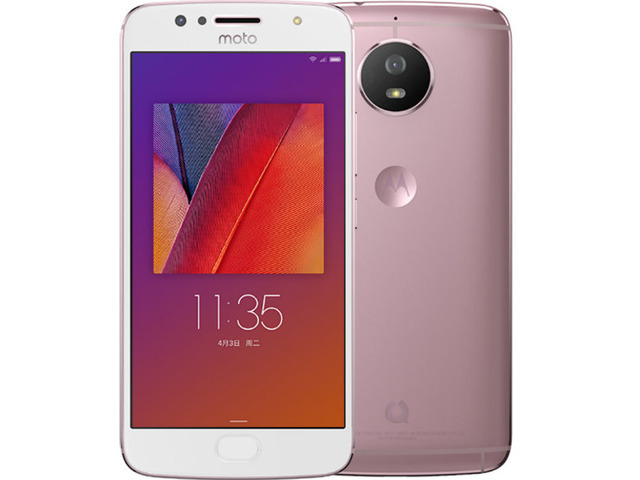 In terms of camera, the Moto Green Pomelo comes with a 16-Megapixel primary camera at rear and the same 16-Megapixel camera at the front. Both the cameras are equipped with LED flashlight. The phone has a fingerprint scanner on the front panel, just above the home button. It comes with a 2800mAh battery. As always, Motorola provides good battery life to its devices. 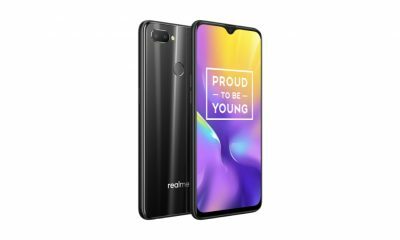 It supports 4G VoLTE connectivity and has dual SIM card slots. 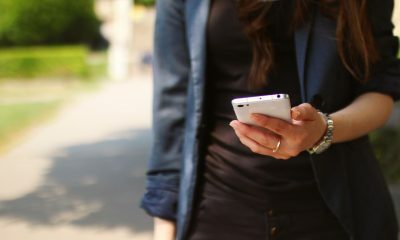 The smartphone comes in two different colours – Rose Gold and Cool Black colour. According to BGR, the phone is priced at RMB 1,599 which is near Rs. 15,700 approximately. There are no official announcements regarding its launch dates and availability in India.